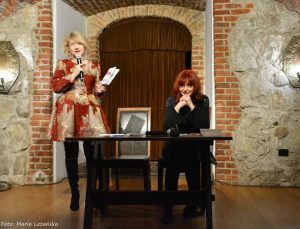 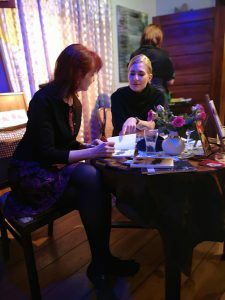 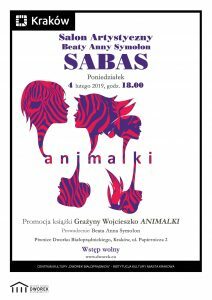 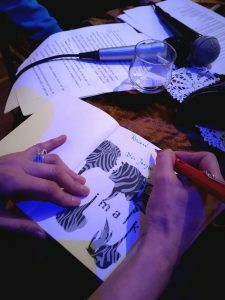 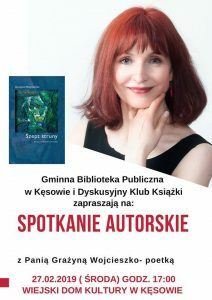 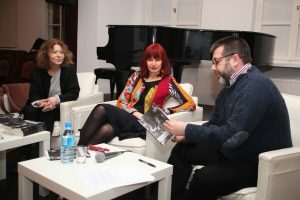 Poetry event dedicated to Grażyna Wojcieszko and her book Animaliki Publisher Fundacja Duży Format 2018. 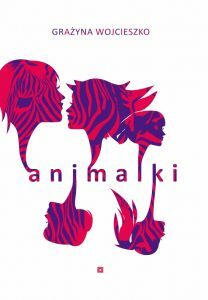 Animalki – 15 short stories of manners, similar to Jean de La Fontaine’s Fables. 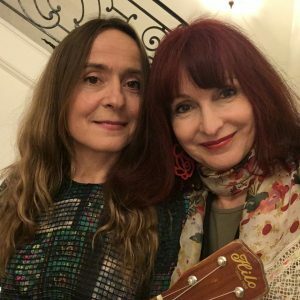 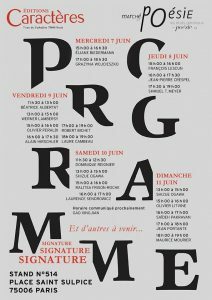 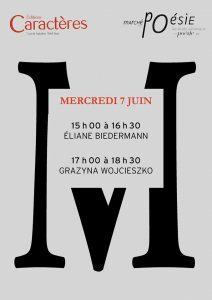 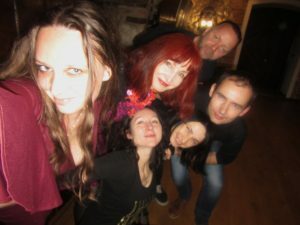 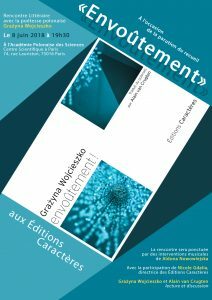 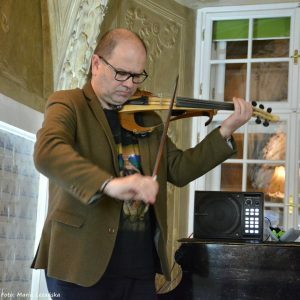 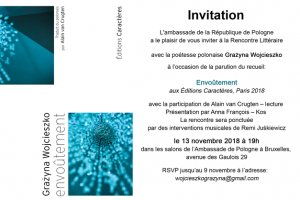 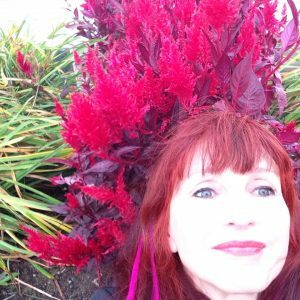 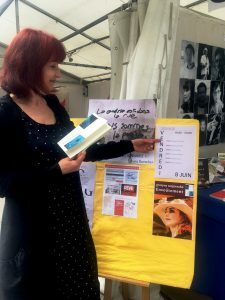 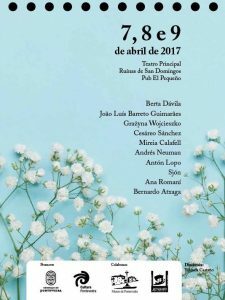 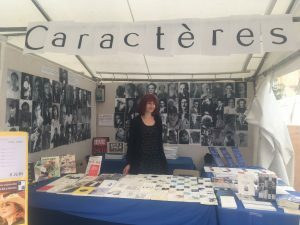 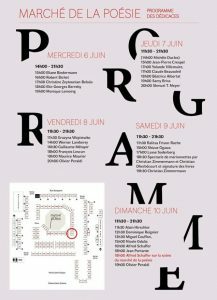 Poetry event dedicated to Grażyna Wojcieszko ans her book “Zaklinanie” (Incantation), now in French ! 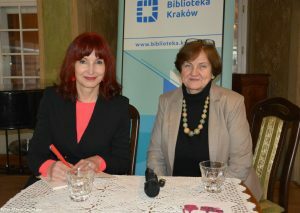 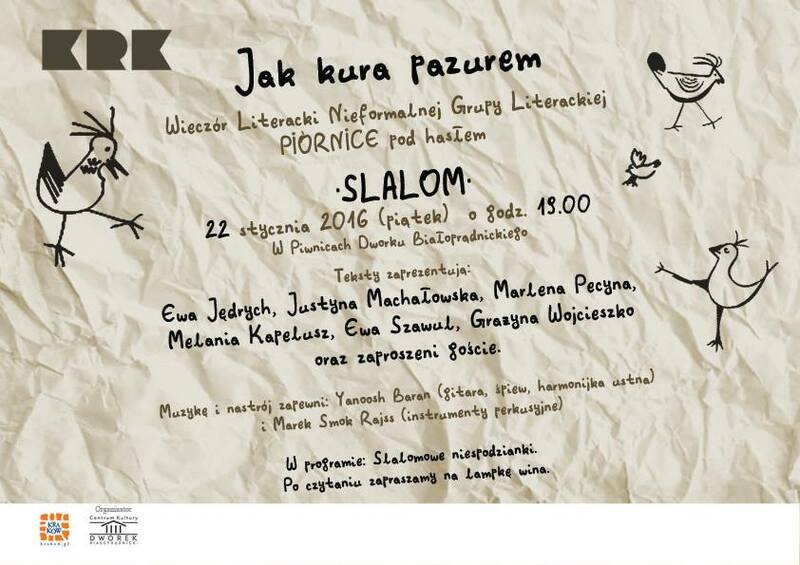 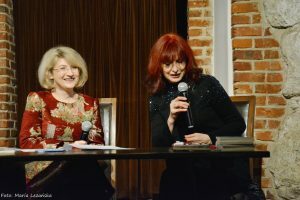 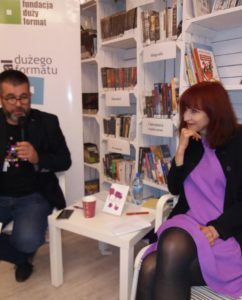 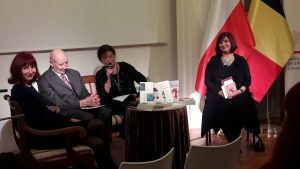 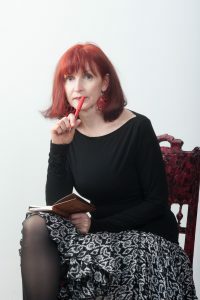 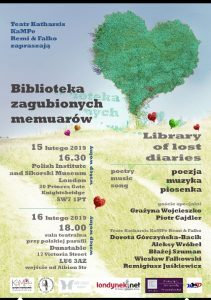 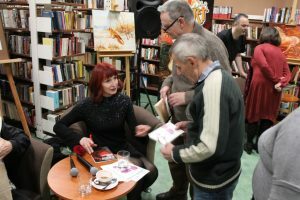 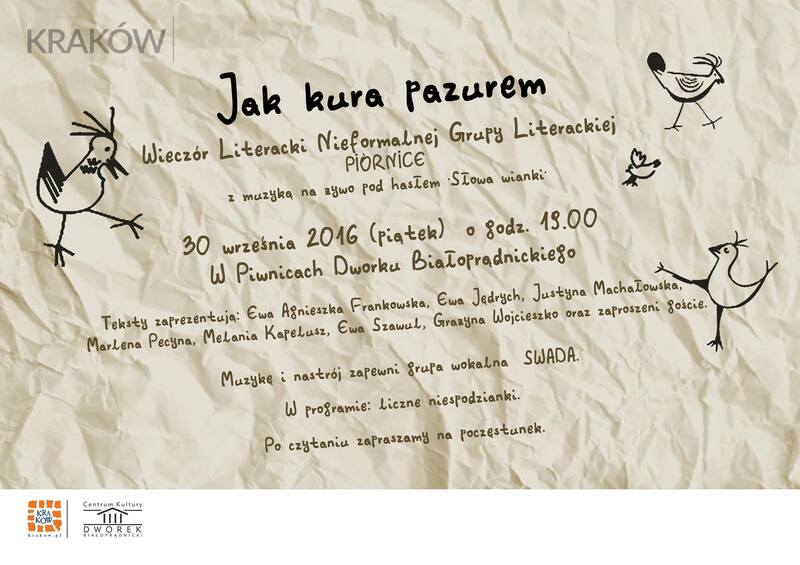 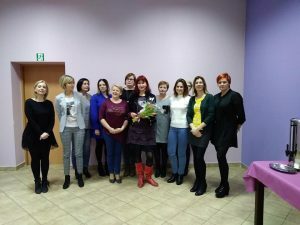 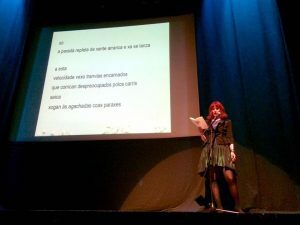 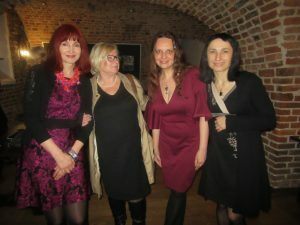 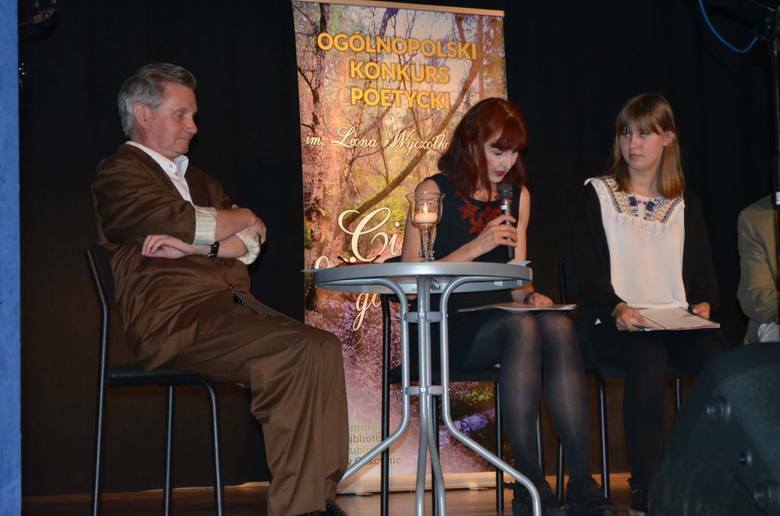 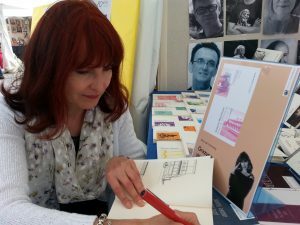 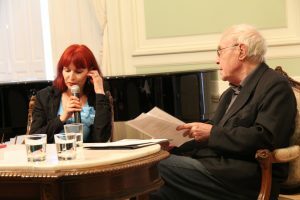 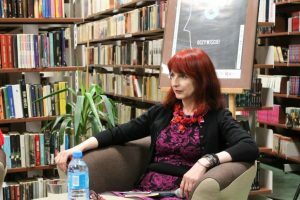 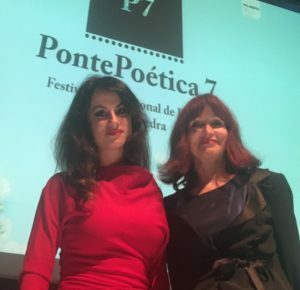 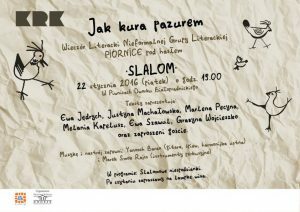 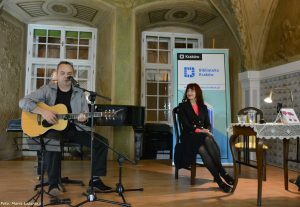 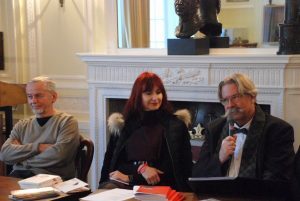 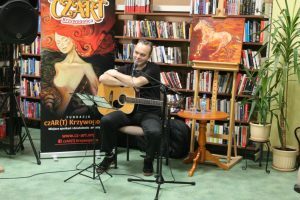 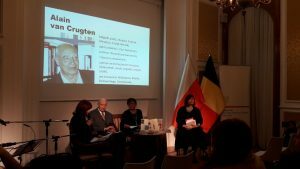 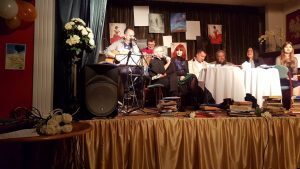 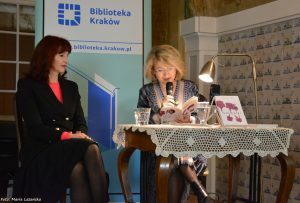 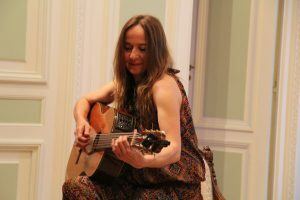 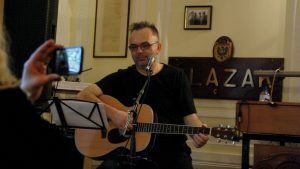 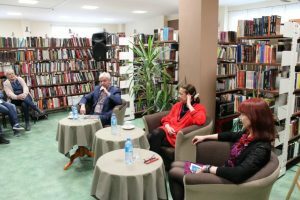 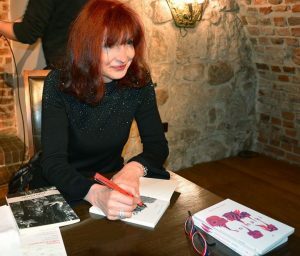 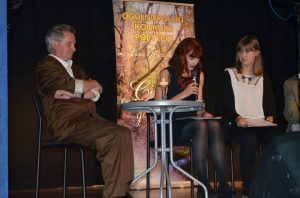 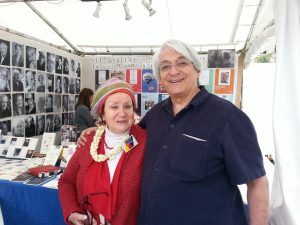 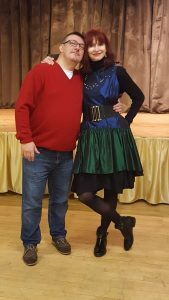 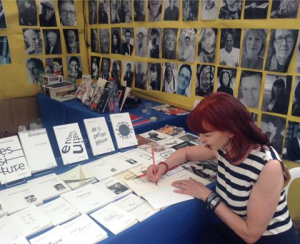 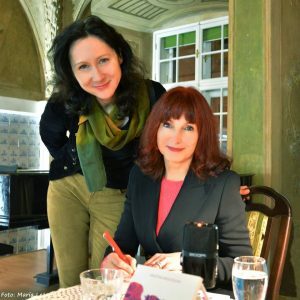 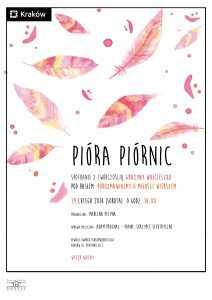 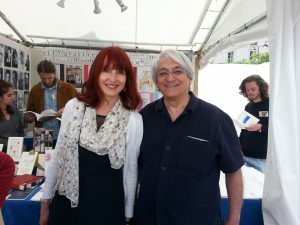 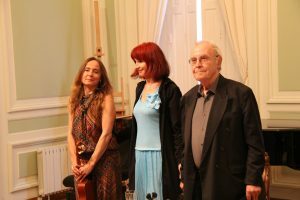 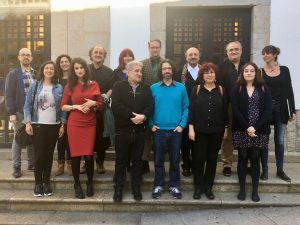 Literary event dedicated to Grażyna Wojcieszko: “Love in poems”. 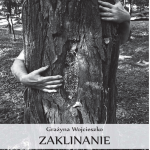 This collection triumphed at Polish poetry awards in 2016, winning the Grand Prix Strzelin 2016, and one of the 10 best in the Tymoteusz Karpowicz competition. 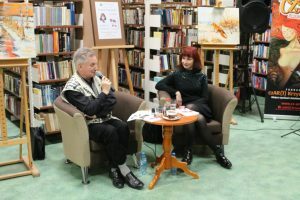 Special guests: Leszka Długosza and Piotr Woźniak. 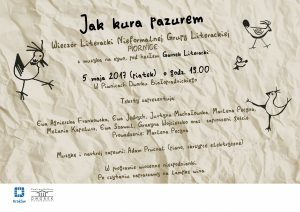 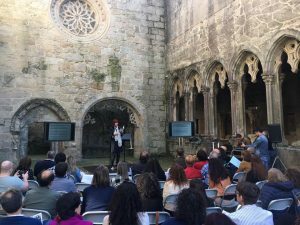 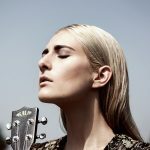 With the participation of Anna Romantowska and Adam Prucnal. 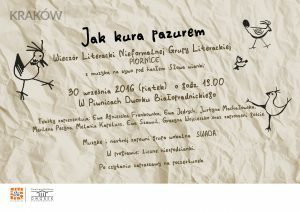 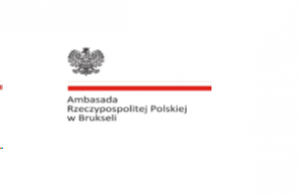 With the participation of Tadeusz Zwiefka and Adam Prucnal. 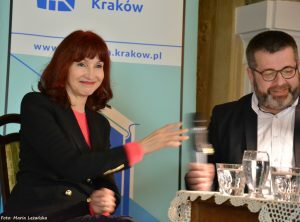 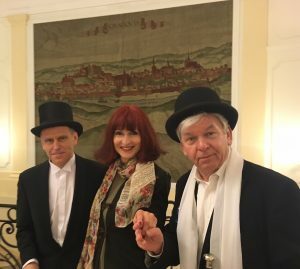 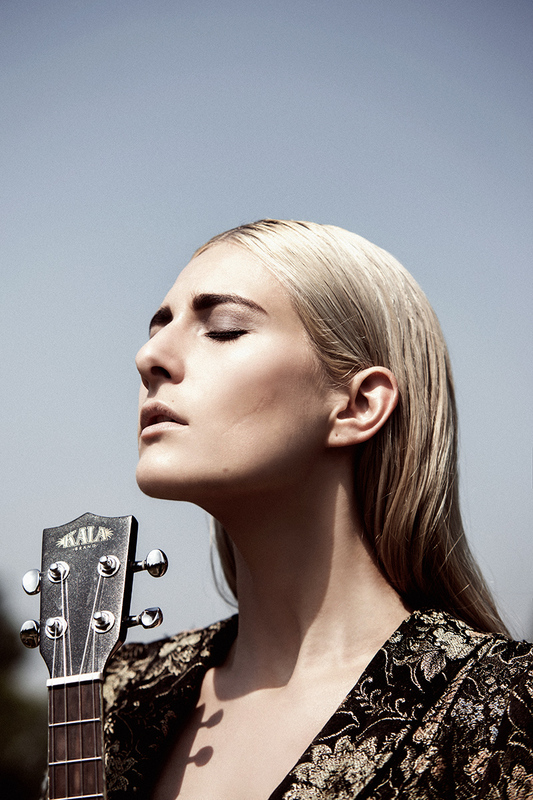 Leading: Paul Łęczuk, with the participation of Anna Romantowska and Adam Prucnal.